Thank you for visiting the Colorado Hockey Hub! 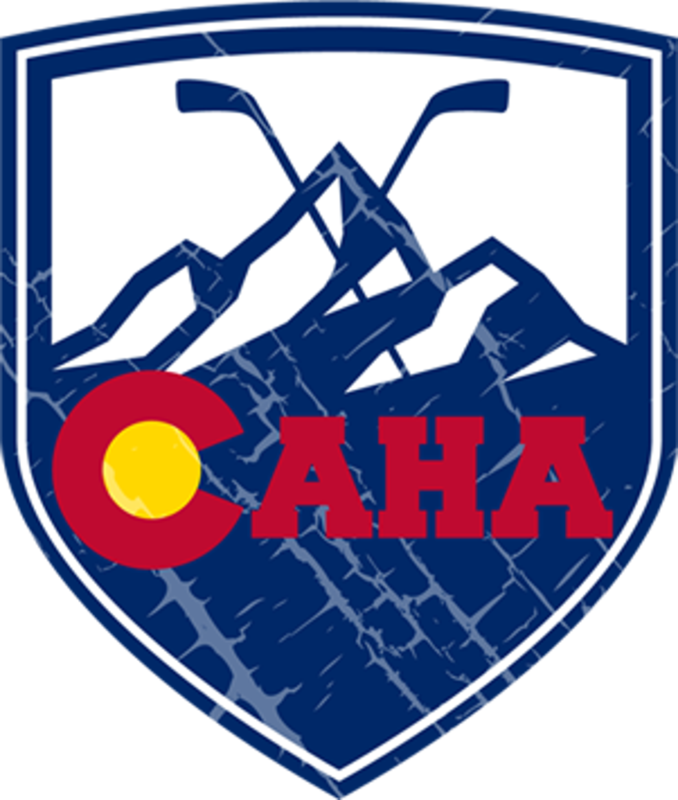 The content you are attempting to view can only be accessed by Colorado Hockey Hub members. To view this content and sign up, please click the 'Become a Member' button below. 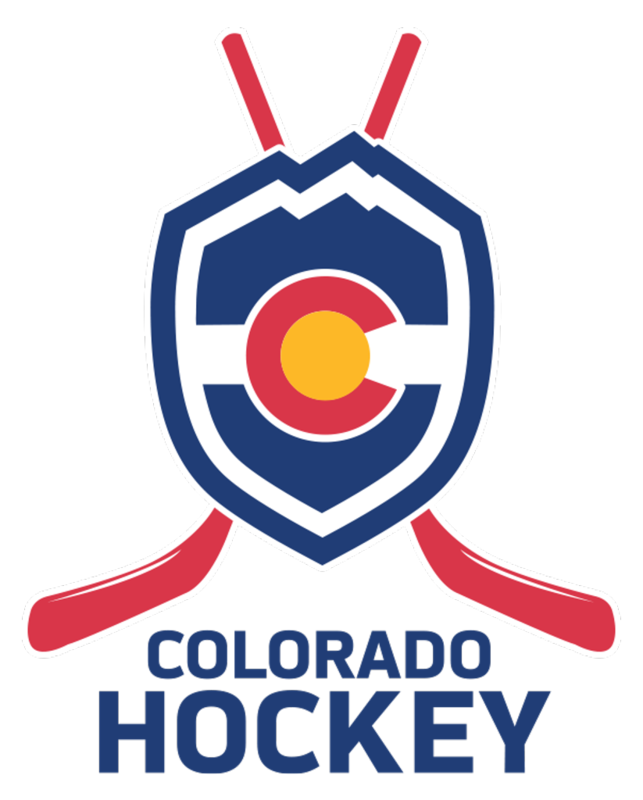 In order to protect the privacy of minor athletes, all fans that wish to view content on the Colorado Hockey Hub will need to register. Once you have completed this process, you will have access to all content. You will be subscribed to emails related to Colorado Hockey and may receive special offers. You will never receive emails not related to Colorado youth hockey. You may elect to opt out of receiving all future emails from the Colorado Hockey Hub. Registering is a simple short process - please click the link below. As we continue to take a look at teams representing the High Plains Hockey League this season, we make a pit stop to take a look at the powerhouse and offensively heavy HTB. As we enter another exciting head of HPHL action, we take a look at some of the top five games that you should keep an eye on for this upcoming weekend! With another week of High Plains action out of the way, it is time for another Top Performers segment where we take a look at some of the key difference makers from this past weekend! ©2019 Colorado Hockey Hub / SportsEngine. All Rights Reserved.